Calcium 44 Carbonate (Calcium-44) is a stable (non-radioactive) isotope of Calcium. It is both naturally occurring and produced by fission. 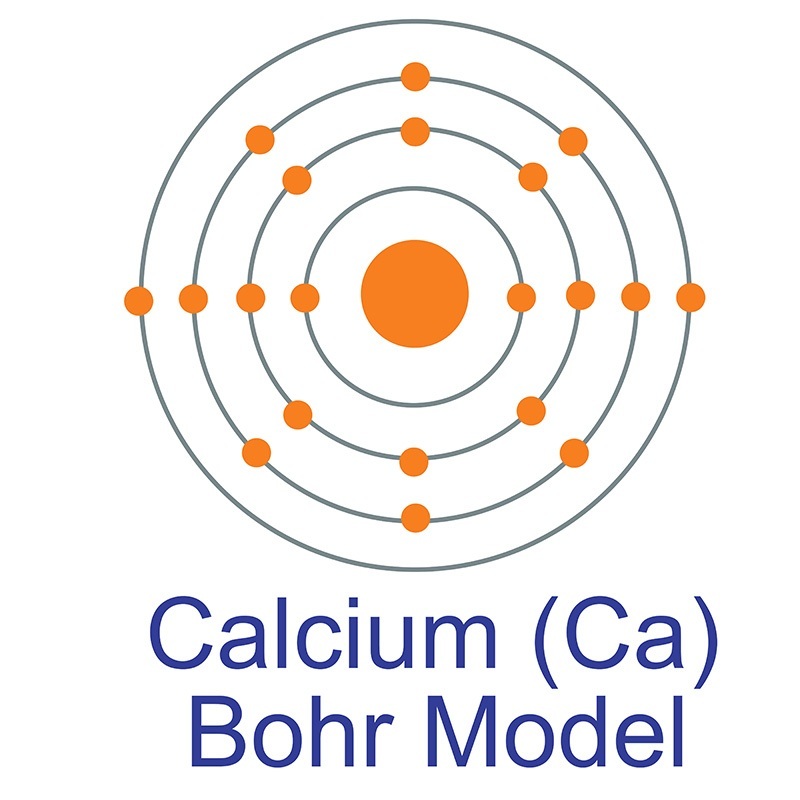 Calcium 44 Carbonate is one of over 250 stable isotopes produced by American Elements for biological and biomedical labeling, as target materials and other applications. Calcium Carbonate is also available in ultra high purity and as nanoparticles. For the thin film applications it is available as rod, pellets, pieces, granules and sputtering targets and as either an ingot or powder. Calcium Carbonate 44 isotopic material is generally immediately available. American Elements produces to many standard grades when applicable, including Mil Spec (military grade); ACS, Reagent and Technical Grade; Food, Agricultural and Pharmaceutical Grade; Optical Grade, USP and EP/BP (European Pharmacopoeia/British Pharmacopoeia) and follows applicable ASTM testing standards. Typical and custom packaging is available. Additional technical, research and safety (MSDS) information is available as is a Reference Calculator for converting relevant units of measurement. Red mud carbonation using carbon dioxide: Effects of carbonate and calcium ions on goethite surface properties and settling. Spectrophotometric calibration procedures to enable calibration-free measurements of seawater calcium carbonate saturation states. Capillary Structured Suspensions from In Situ Hydrophobized Calcium Carbonate Particles Suspended in a Polar Liquid Media.